iGold is Israel’s leading precious metals retailer, able to sell physical investment gold and silver in Israel tax free (0% VAT). iGold is a private company dealing in investment precious metal taxation and imports since 2012. We offers customers imported physical investment gold and silver bullion products; including storage options in our fully allocated and segregated vault provider. Joshua Feldman is the founder of iGold, Israel’s only investment precious metal retailer, since 2012. 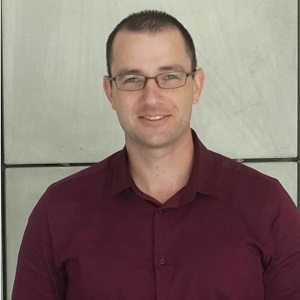 Mr. Feldman made aliyah from South Africa in 2009, working as an auditor in a Jerusalem CPA office, managing small and medium sized startups on the USA OTCBB. Following his Israeli CPA internship, he established iGold as an avenue for Israelis to invest in physical brand name gold and silver products through iGold Ltd.
Mr. Bar-Eitan joined iGold as partner in 2015. 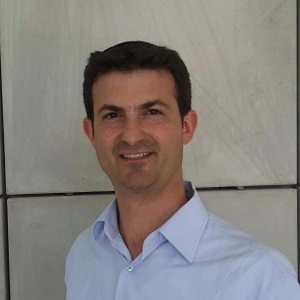 Mr. Bar-Eitan is an Israeli Certified Public Accountant based in Jerusalem, specialising in Israeli startup audits for the office of the Israel Chief Scientist.